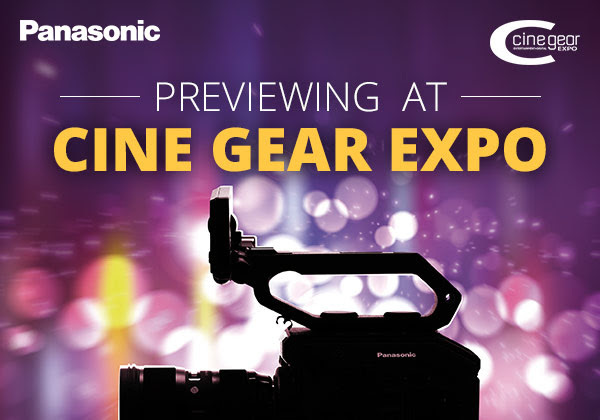 Next week is the summer kick-off, and with it comes Cine Gear, and with RED putting their eggs in the local basket and headlining the four day event at Paramount Studios, it could become the new must attend professional gear conference. Worldwide, there are three huge events for film, video, and broadcasting companies: NAB in Las Vegas, IBC in Amsterdam, and now Cine Gear. The Hollywood based-event fills the backlot of Paramount Studios with booths from all the major filmmaking companies. 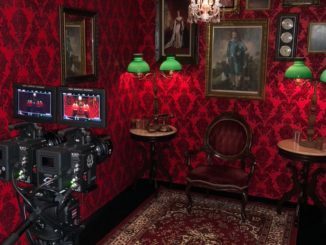 From camera companies like RED and Panasonic, to gear companies like Zacuto, Radiant Images, and Redrock Micro, all presenting their latest wares. You’ll even see guys showing off the newest advancements in gaffer tape! It’s truly the nuts and bolts event for filmmakers. We’ve already discussed how RED is headlining the event by holding panels and hands-on demonstrations at Booth 301 in Stage 2. 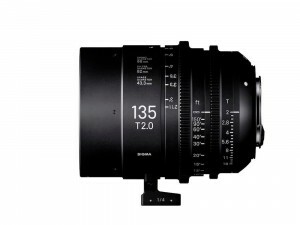 But Sigma is also going to be there, showing off their latest line of Cine Lenses. There will be demonstrations of their seven prime lenses, including the recently announced 14mm T2 and 135mm T2 lenses, as part of the entire Sigma Cine Lens line. You can find it at booth 71A on June 2nd and 3rd. 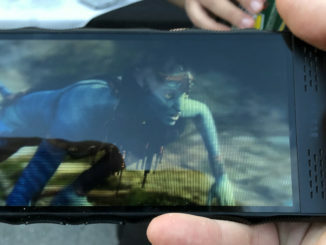 Panasonic is also going to be on hand and will be finally pulling the veil off the mystery camera they teased us with. Officially being referred to as the Panasonic Compact Cinema Camera. Many in the biz are affectionately referring as the “VariCam Mini,” due to its ultra compact design. But what will it have, specs-wise? Well, likely a Super 35 sensor, and depending on who you talk to, either a micro four thirds or EF mount. Or maybe both as options. 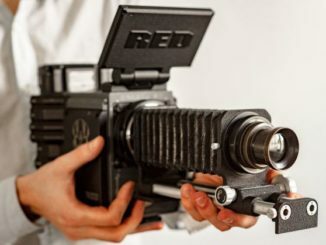 I’m wondering if the Panasonic Compact Cinema Camera could be aimed at the same kind of filmmakers who are waiting their turn to get the 8K RED HELIUM camera. What we definitely know is this new mini camera is going to fit somewhere within the Panasonic GH5, and their new wireless capable VariCam line, and that points to perhaps the indie filmmaker, prosumer, wedding, and corporate videographer market. It will also serve to lessen the technological climb of transitioning away from the mirrorless lens GH5 to a full blown cinema camera. This will keep shooters in the family, rather than sending them over to Canon and the C100 MK. II, for example. That’s fairly clever. Panasonic will be previewing the Compact Cinema Camera on Friday June 2nd at 4:15 pm local time at the Paramount Theater, and likely at booth S225 on Stage 15. 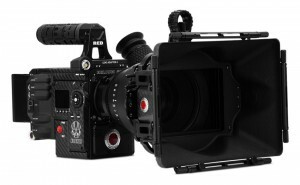 And speaking of Canon, we’re also expecting the rumored Cinema EOS C200 to make an appearance. 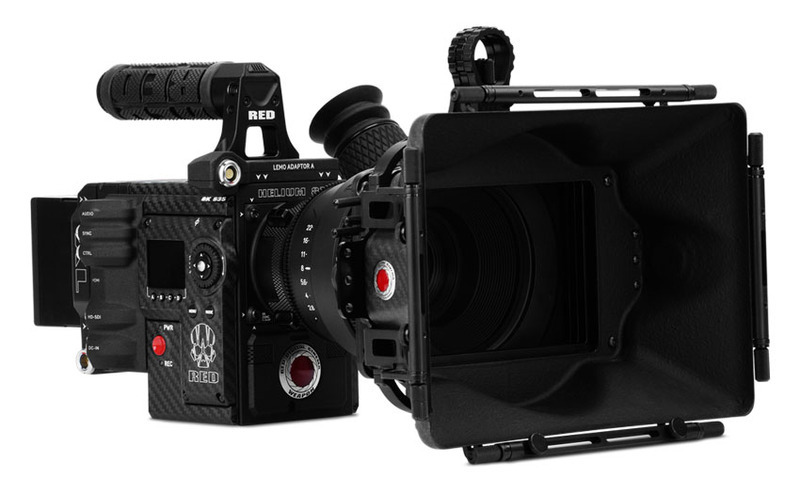 With RED showcasing the HELIUM 8K camera and Panasonic surely showing off the new “Mini Cine” (that’s a much better nickname I think), Canon may be looking to upset the apple cart and show off the new C200 4K camera. The talk there is the C200 will more or less take the reigns from the C100 in the product line, and will offer 4K video with dual pixel auto focus for under $6,000. So as you can tell, when it comes to cameras and other equipment, Cine Gear is rapidly becoming as important an event than NAB. At least for filmmakers. Perhaps because it’s more intimate and film-centric, the event is largely aimed squarely at the clientele that these makers are looking for. See you at Paramount June 1-4th! NAB 2018 Day 2 – RED, Yamaha, SteadiPod, MEVO and eSports!